This level has hard difficulty. For this level try to play from bottom or near to blockers to break them. 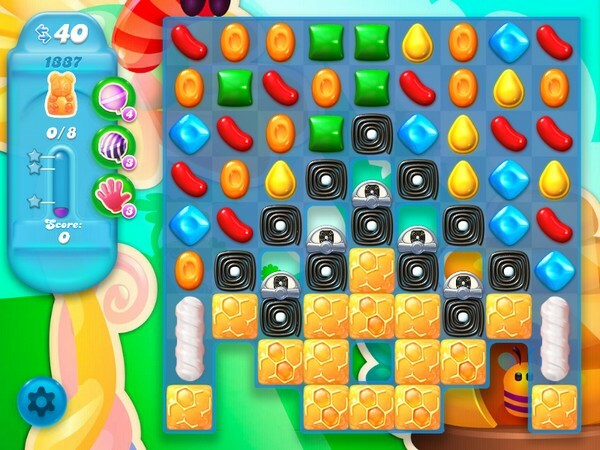 Make special candy and combine them with each other to break more honey blockers. How come I have only 30 moves and you had 40 at this level? Only 31 moves on iPad. Only 31 moves on my game- how can we do that?